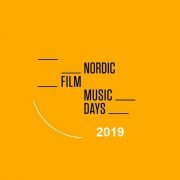 Today 11th and tomorrow 12th of February, the Nordic Film Music Days 2019 event will take place in Berlin (Germany), coinciding with the Berlin International Film Festival – Berlinale (7-17 Feb 2019), gathering composers from northern European countries such as Denmark, Finland, Iceland, Norway, and Sweden, during which the 9th edition of the HARPA Nordic Film Music Composer Award will be presented. Annette Gentz (agent – Annette Gentz Music and Film Arts, Germany), Lena Obara (music supervisor – Sector C, Germany), Peer Steinwald (Senior A&R Manager – Budde Music Publishing, Germany), Thomas Mikusz (publicist – White Bear PR, USA) and Ruby Wasmuth (Composer Manager – Manners McDade) – Moderated by Katariina Sorsa with introduction by Jesper Hansen. 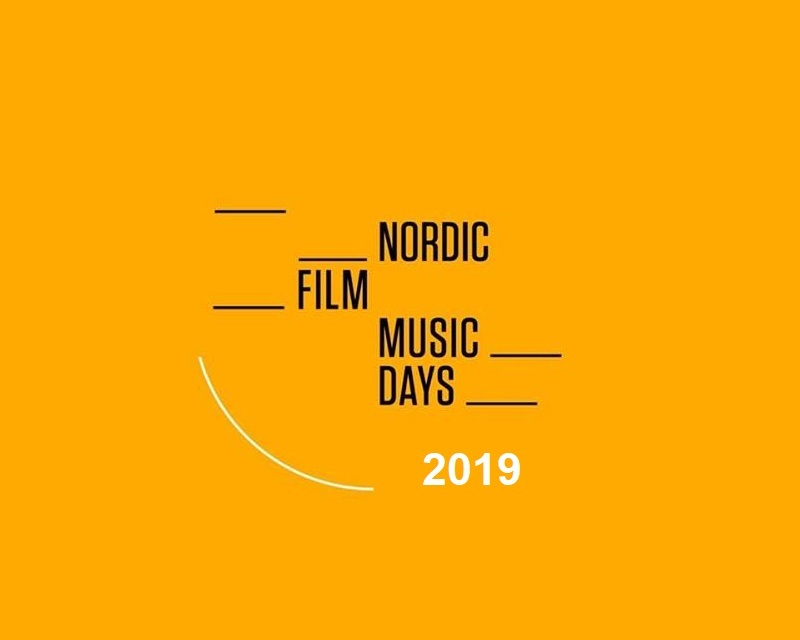 Composers Christine Aufderhaar (Switzerland), Hanne Hukkelberg (Norway) and Timo Hietala (Finland) moderated by Nicklas Schmidt , will have a conversation about work and creativity blocks. 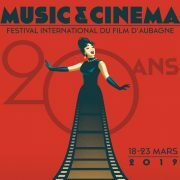 Film composer Jonas Struck and experienced sound designer Peter Albrechtsen will expose a world of musical questions, decisions, and productions. 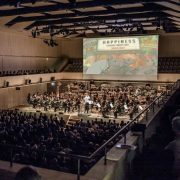 Danish composer Frans Bak will demonstrate the different work methods of five composers who have been asked to make music for the same short movie. 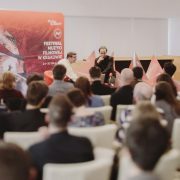 15:15-15:45h – Panel – Fruitful artistic cooperations. 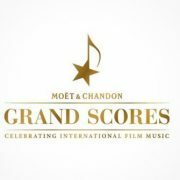 How can cooperation enhance the use of music? 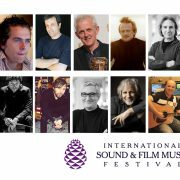 Peter Albrechtsen & Jonas Struck (Denmark) will talk about their cooperation through 5 films and Davíð Þór Jónsson & Benedikt Erlingsson (Iceland) will do the same about their 2 films. Moderated by Petur Jonsson. 16:00-16:30h – Panel – Towards bigger international productions. 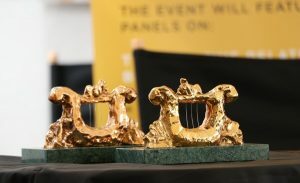 The composers of Nordic television successes Bridge (Bron) and the Killing (Forbrydelsen) will talk about their work with international productions and the professional networks and business structures aside from the art. Frans Bak talks about his experience writing both for the original Danish version of the Killing, Forbryndelsen, as well as the U.S. television remake. Patrik Andrén will talk about the contrasts and similarities between film and game productions through the case of Battlefield I & V, Electronic Arts (EA). Moderated by Katariina Sorsa. 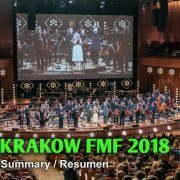 19:00-21:00h – Afterparty, with musical performances by Matti Bye (Sweden), Hanne Hukkelberg (Norway) and DJ Gisle Martins Meyer (Norway).